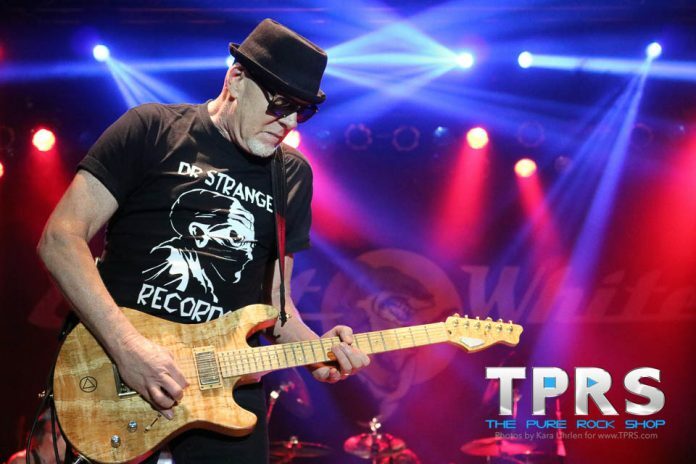 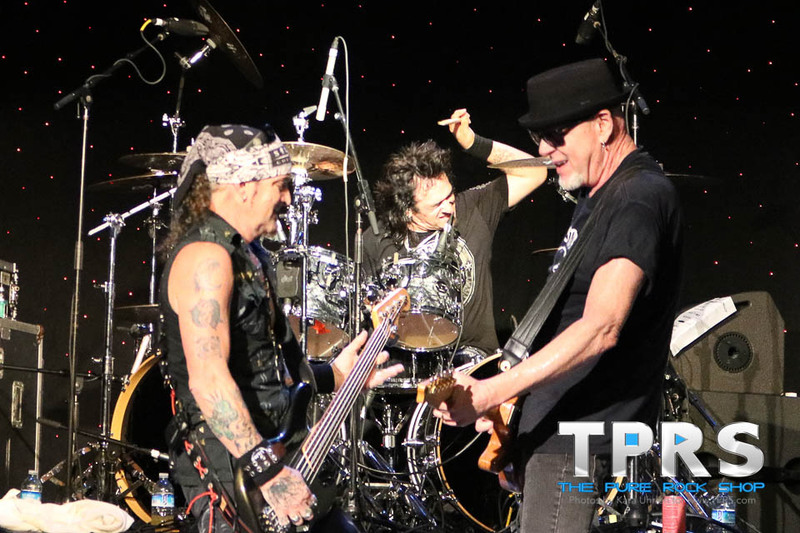 Catch more radio interviews and pure rock programming, including Great White and Mitch Malloy solo material on 91.7 FM WNJR Washington / Pittsburgh and online at WNJR.org daily from 3pm EST – Midnight. 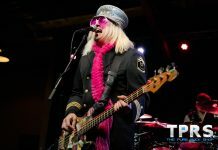 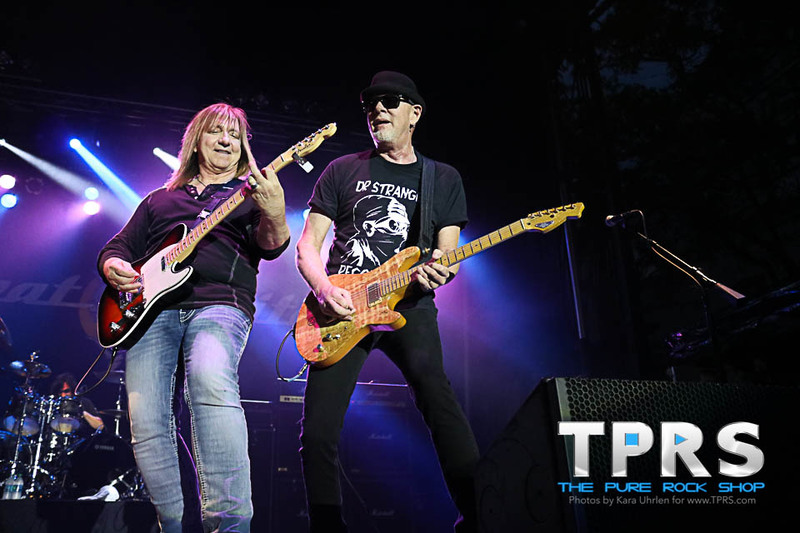 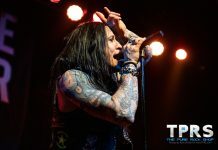 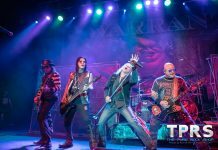 And follow us @ThePureRockShop for the latest news including coverage from upcoming Great White performances at the Clearfield County Fair on August 4th and locally at Jergels on September 2nd. 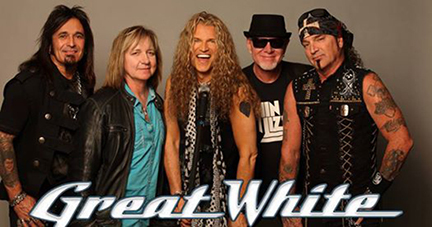 For the latest Great White news and full tour dates go to @GreatWhiteBand.